What do I know about marketing? Have you heard about David Ogilvy? This person is rightfully called the "father" of advertising. In the distant 1962, the publishing house "Time" called him "a wizard of the advertising industry." In the opinion of this publisher, he is one of such famous people as Einstein, Lenin, Edison, Marx, who had a huge impact on progress in the 20th century. I looked at his most famous works. They are really very impressive. 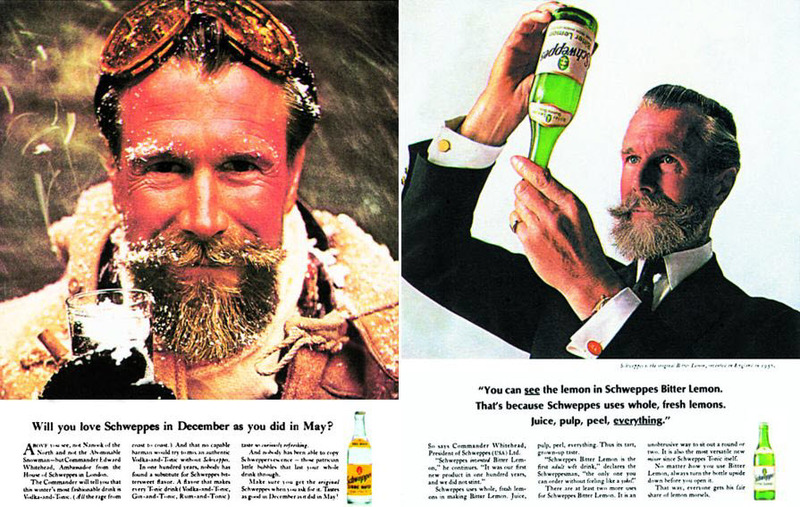 I think they are rightly recognized as the greatest examples of an advertising company of the 20th century. 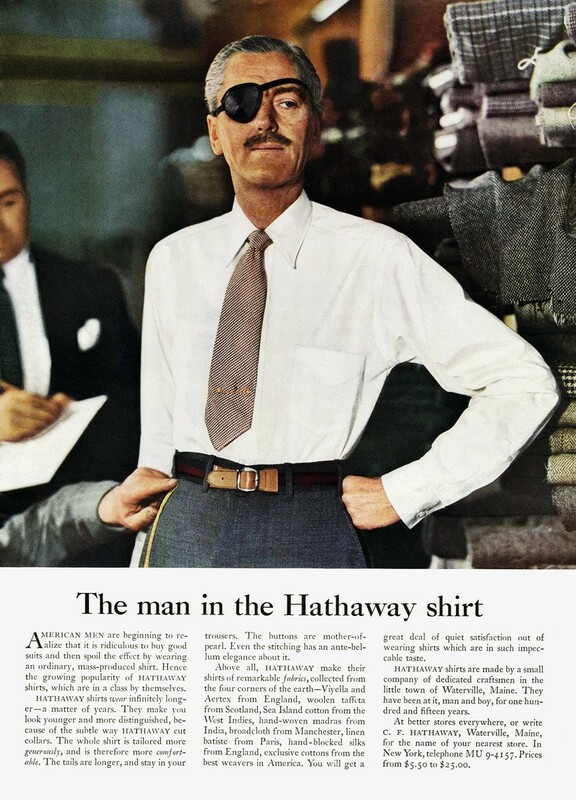 Among his most successful works there is an advertisement called "Hathway shirt". This advertising company was held in 1951. He wanted to show in it a pattern of courage and spirit of that time. He used the image of a man who outwardly looked like Hemingway. For a brighter image, he decided to add a black bandage to his eyes. This advertising was a huge success. After a while after it, the factory did not have time to satisfy the demand for these shirts. A hint on this advertisement was made by Quentin Tarantino in the film "Kill Bill", which was released in 2003. One of the heroines of this film had the same bandage. 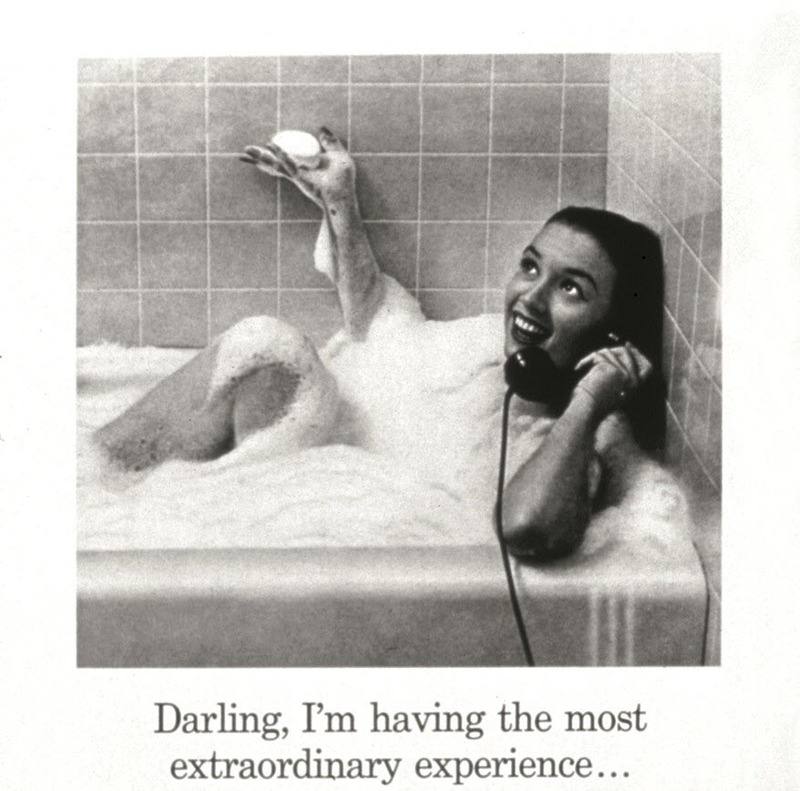 Just think about it, more than 50 years have passed, and people still remember this advertisement! 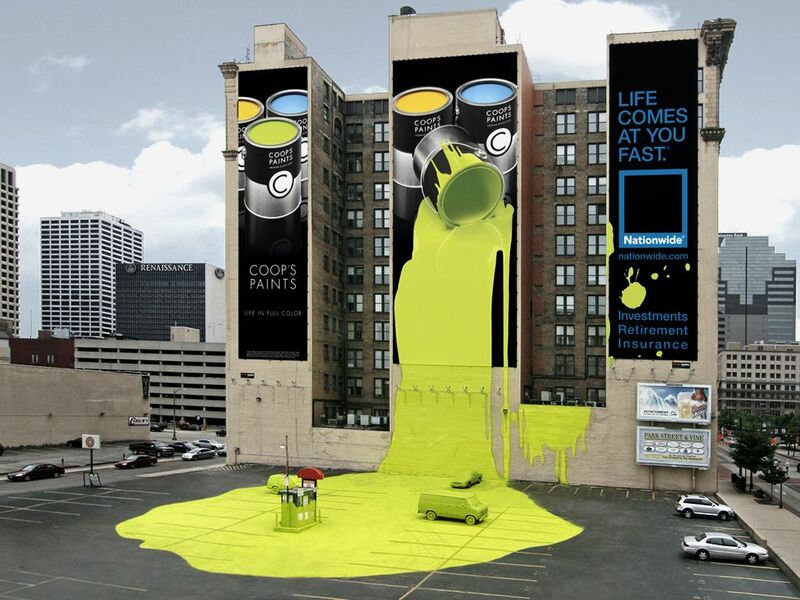 I think this is a real fact of acknowledgment of the genius of this advertisement. Here are a few of his famous works, thanks to which we still know what Dove soap is, the toning drink of Schweppes. You can still continue to discuss this topic, but today I have another task. I want to convey that this eminent person not only combined emotional and rational motives in his work, but also approached advertising as a creator. He used his unique perception of the world, he was not afraid to experiment and really created for people, and did not just try to sell the goods to the consumer. "Good advertising sells the product without attracting attention to itself"
"The consumer is not an idiot, he is the same as your wife." I think these phrases speak for themselves and show that the most important thing for this person was the consumers and future customers. And what happens in our time? Now huge budgets for advertising companies are being spent, which often become disastrous. We are all tired of this constant advertising spam, which comes to us via e-mail. These are incomprehensible gift coupons or bonus points that we can not use. The reason is that most often it is completely unclear how you can use these points, or you need to do so many operations to get something. In addition, in the end, this is a waste of time. All these loyalty programs and rewards are simply not used, because they are not meant for the most important - promotion and benefit for loyal customers. Traditional methods of marketing are outdated. But many advertising publishers still do not understand this and continue to ignore the fact that consumers are changing. It is necessary to understand the fact that the consumer has become more capricious and demanding. And we need to really show customers that they are the most important for the company and only then will it be of use. Also, people spend most of their lives in their phones, smartphones. This is a very important fact that not everyone understands. And this fact gives new opportunities for advertising companies and new areas of development. I believe that the era of mobile marketing is coming. The MobileBridge Momentum project allows companies to use mobile marketing for its full power. In the last article I have already started a review of this promising project, so I will briefly repeat what the MobileBridge platform is and continue to consider its advantages and features. MobileBridge is a special platform designed for automation of marketing, which is built on blockchain technology and uses its own Momentum token. The MobileBridge platform is already used by many well-known companies and brands. And the use of blockchain technology will allow this project to be even more scalable and provide new opportunities and benefits to its customers. This platform combines many components. It combines a combination of data, geolocation of customers, their personal data, tastes and preferences, mobile messages and loyalty programs. All this allows you to find "hot" customers at the right time and increase the conversion. An example of Burger King interaction using the MobileBridge platform with its customers. The mobile application identifies people who are in a certain area on a map near Burger King. These people are sent coupons, in which they can receive, for example a burger if they visit this institution. Those people who come to Burger King, show their coupons at the checkout. For this, customers receive their burger as a gift. This is an example of how advertising is really unobtrusive. It is taken into account that clients used to visit this institution often and have not been there for a long time. It turns out they had time to get bored with this institution. Also, their location is taken into account. Customers receive gift coupons just when they are near this place. All this allows you to increase business profits. There is an application of marketing "peer-to-peer". With the help of this type of marketing, mobile customers are attracted. The MobileBridge platform allows different companies to achieve excellent results and develop their customer base. This leads to an increase in loyal customers and brings more profit. Constant competition leads to the fact that consumers are constantly evolving. They become more selective and capricious. This leads to the fact that it becomes more difficult for companies to get loyal customers. Companies need to show their customers that they will get real value from interacting with the company itself. Also, customers should be sure that all their data and information is safe and confidential. attention, exchange information and become loyal customers if they see value and rewards for their time and effort. Thanks to the use of blockchain technology, consumers can be sure that they receive full transparency over their revenues and rewards for their attention and efforts. This will ensure complete trust between customers and the company. Violation of privacy and data security in companies such as eBay, Yahoo has led consumers to trust companies less and want to know that their data is safe. The MobileBridge platform with blockchain technology provides complete security for the platform users. The application of the MobileBridge platform allows creating bright and positive emotions and impressions about the company. This allows dramatically improve marketing, completely changing its vector of interaction with customers. 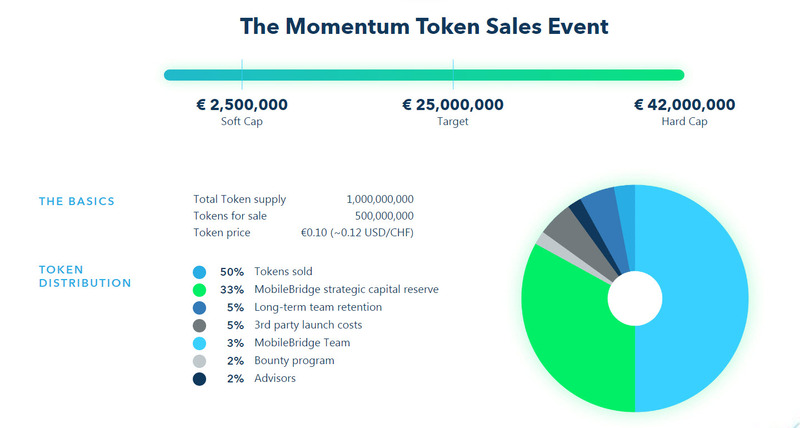 Summarizing all the above, the MobileBridge Momentum project really can say a revolution in marketing. This project is able to restart and transform the concept of marketing. He focuses on the most important thing for which there is marketing in general-this is the consumer. It is the focus on the client that will help this project achieve unprecedented heights.